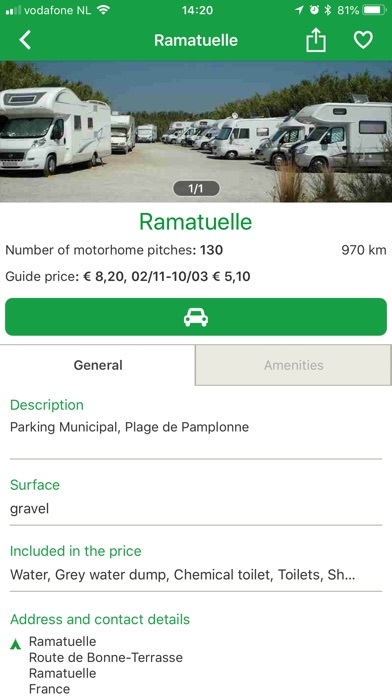 Finding a campsite or motorhome pitch has never been easier! 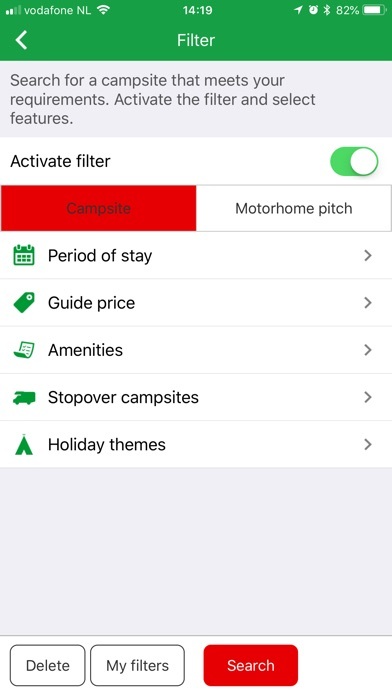 This handy app will help you to find your perfect campsite or motorhome pitch. 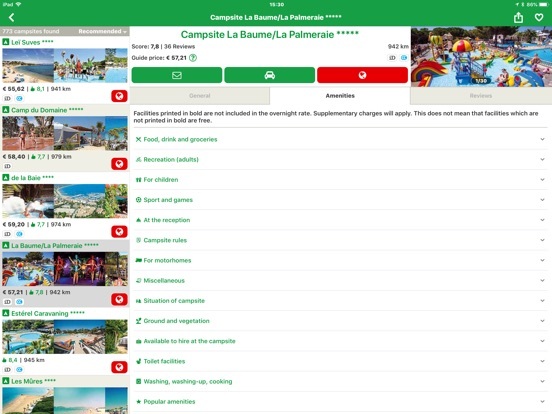 You can use it as a free trial with 50 selected campsites, and 20 selected motorhome pitches. Do you like it? 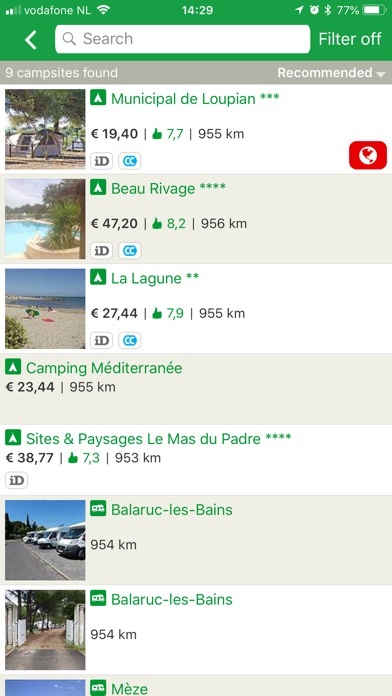 Then buy a country package, with or without motorhome pitches (ranging from € 0.99 to € 17.99). You'll pay for access for 1 year. Quick, easy to use and of course you can also use it without an internet connection. The information you purchase can be used on three devices at the same time! 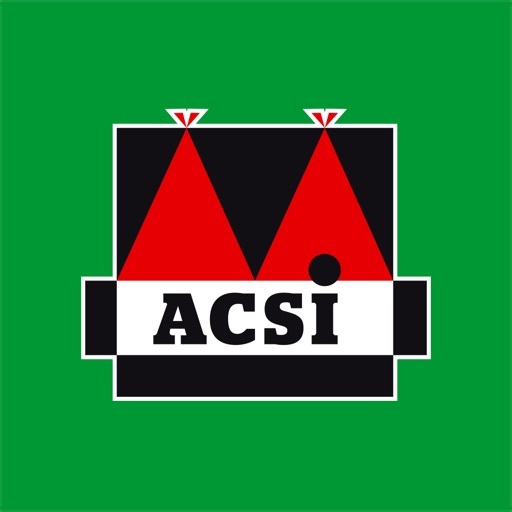 In total, the app has information about 3.600 campsites (in 31 countries), and they're all inspected ever year by ACSI. 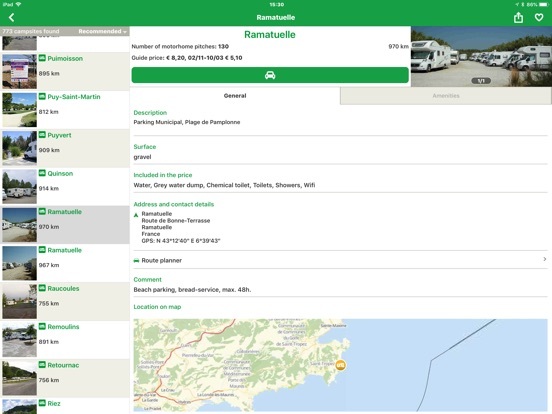 You can supplement the campsite information with information about more than 9,000 motorhome pitches that have been checked by real motorhome users. 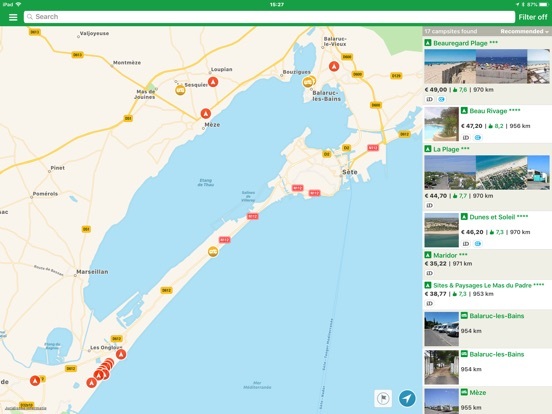 Finding a place to spend the night in Europe is so quick and easy using this handy app! 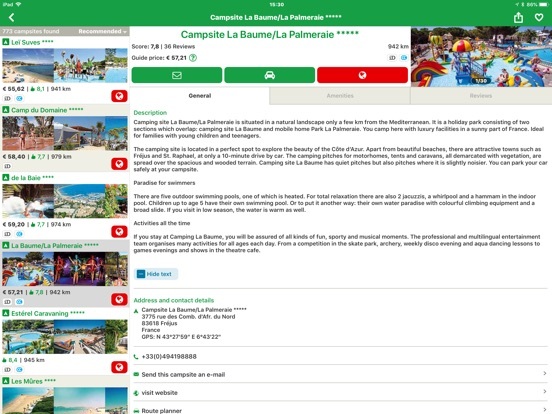 •	Includes free updates with information changes and new campsite reviews. •	You only pay for the information you use. 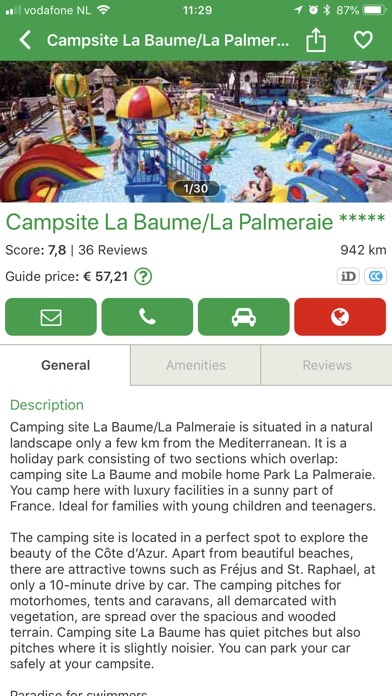 •	Review a campsite yourself via the app. 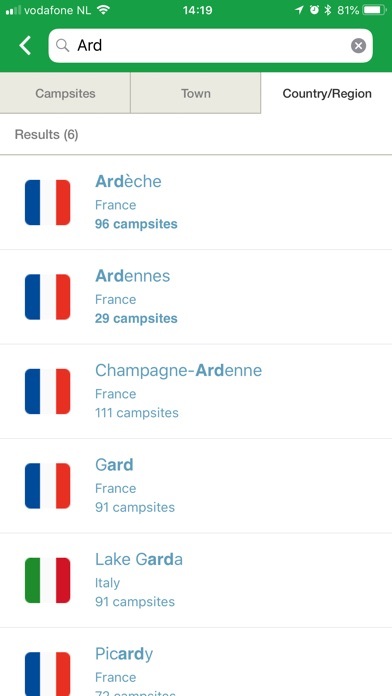 •	Add a campsite or motorhome pitch to your list of favourites. 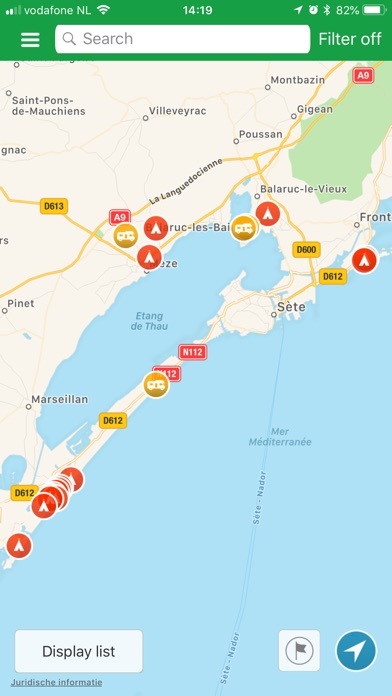 •	Quickly and easily find a campsite or motorhome pitch near you, using GPS. •	Call, email or book a campsite directly via the app. A country package can be used for 1 year from the time of purchase. 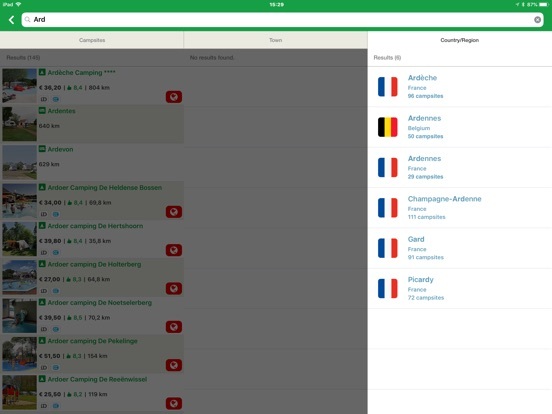 The app collects technical details which the developers can use to improve the app. 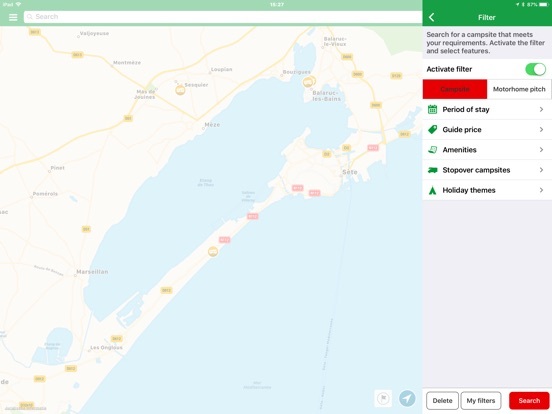 Please note: the use of GPS (location determination) can cause your battery to drain faster.